Eltham is a home to a variety of pests that can cause lots of frustration and property damages. Typical pests like ants, spiders, fleas, rodents and termites are more prevalent, so it is critical for home and business owners to exterminate them as quickly as possible. MR Termite Solutions has a team of experienced and certified professionals who closely work with the property owners to devise a perfect plan for the pest extermination. Our experts perform a quick pest inspection and offer a wide range of pest treatment options to eliminate the insidious creatures from the root. We also provide annual inspection service and discuss preventative steps to protect your building from further infestations. 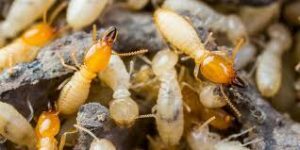 If you suspect termite infestation, you must take required steps immediately to protect your property before they take control. Our technicians will conduct termite inspection and customise a termite treatment plan to eradicate these destructive pests. 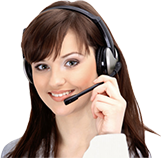 Need pest control services in Eltham? Looking for a reliable firm to determine the extent of pest infestation? Schedule your appointment with us today!